, The Star reported on Monday. "I have learnt to accept that people are doing what they think they need to do. It is elections, and after elections people have to get into positions," she was quoted as saying. On Wednesday, ANC chief whip Stone Sizani accused Madonsela of overstepping her mark with the report. He said Madonsela was obliged to submit her report to Parliament and suggested that by waiting for a presidential response, she was flouting her accountability to the legislature. 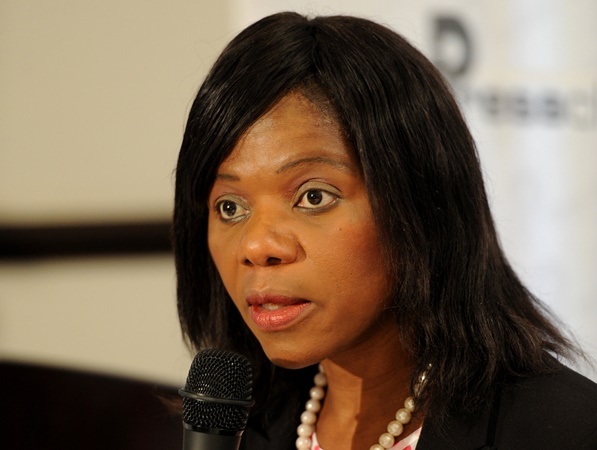 Madonsela said in response at the time that she merely followed the law. She told The Star she forgave the party for the remarks. "I've forgiven them because I know it's not personal. It's about preservation because he [Sizani] knows the truth." Her report found that President Jacob Zuma and his family unduly benefited from upgrades to his private Nkandla homestead, in KwaZulu-Natal.